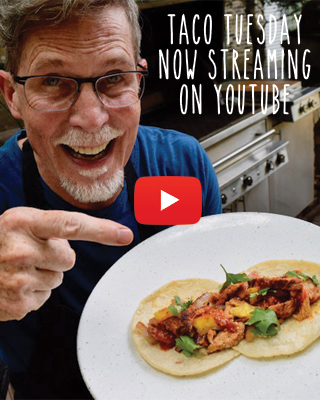 Rick has teamed up with our friends at Craftsy to bring you unprecedented access to the Frontera kitchen. 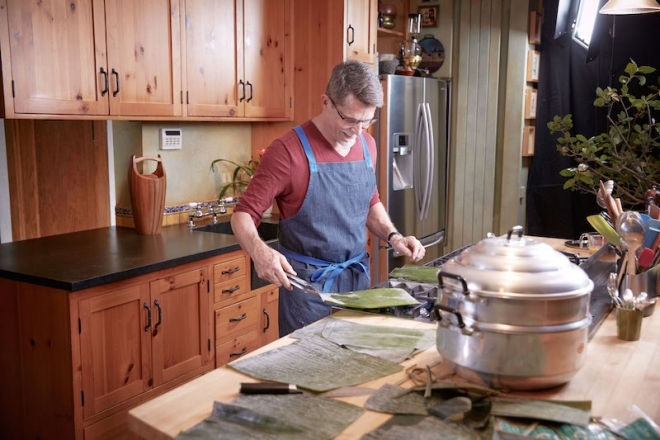 Craftsy, an online education community boasting an enrollment of more than 10 million users, launched its “Culinary All-Stars” series in 2016, featuring a curated line-up of celebrity chefs, Food Network stars, and James Beard award winners. Cooking enthusiasts can learn straight from some of their favorite food stars, on their own time and in the comfort of their own homes. 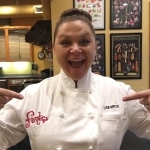 All classes include a collection of complete recipes, and Craftsy’s unique online class platform allows direct instructor access, so asking questions is as easy as sending an email. Tantalized? We’re offering a special 25 percent discount on enrollment now through Feb. 6 2017. Rick can we also enail you other question from other recipes in your cookbook that we have questions on too if joining this class? Ask away, we will do our best to answer them! It’s $24.99 for all of the classes, quite a steal if you ask me! I definitely have to check this out. I just made green chorizo I got from watching Mexico one plate at a time. Thank you for doing all this. Everything I’ve made so far my family loves. My wife loves your show and your food. My wife loves your show and your food!